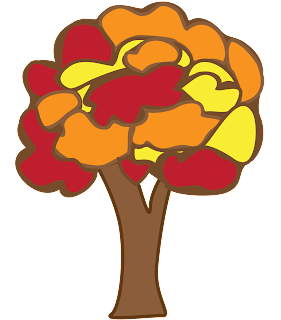 Those hand print turkeys your kids brought home from school can now find a place on a scrapbook page along with this block colored fall tree. I kept this eri*doodle FREE .png basic to go with kids Thanksgiving art. Right mouse click and save image as.